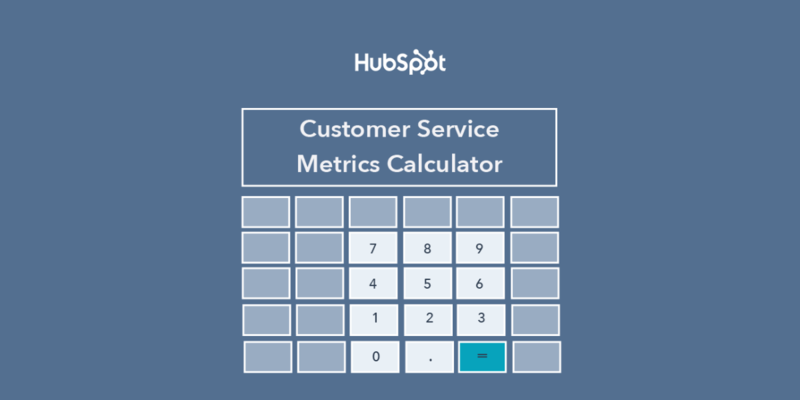 Calculate 10 essential customer service metrics with ease. 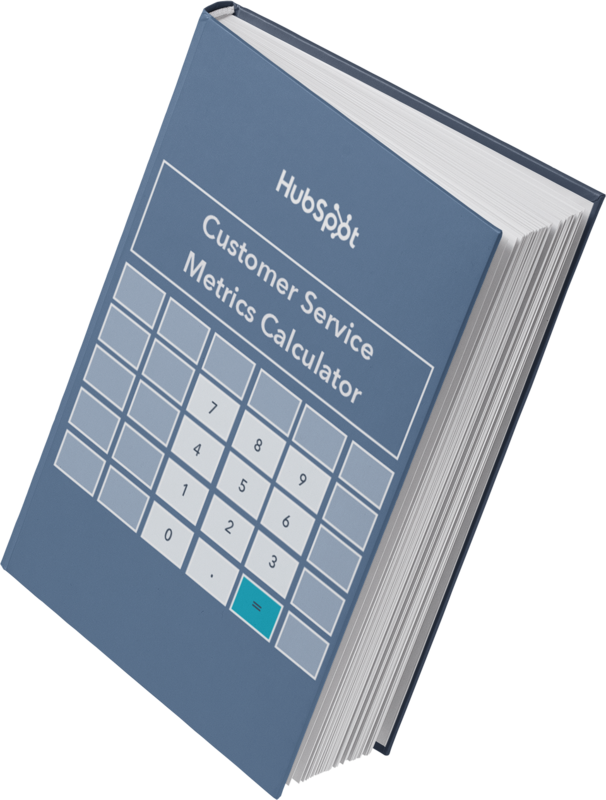 Easily determine your business's key metrics and KPIs for customer support, service, and success with this free calculator template. Why are customer service metrics so important? Here at HubSpot, we believe that customers are at the center of everything – including generating new business. As word of mouth from trusted friends and colleagues becomes a larger factor in business growth, companies need to invest in creating a base of customers who see dedicated service as the rule, not the exception. That’s where customer service metrics like Net Promoter Score (NPS), Customer Satisfaction Score (CSAT), and Revenue Churn are essential metrics to track on a regular basis, showing how happy your customers are and how that is impacting your bottom line. In this workbook, easily calculate and track ten important customer service metrics and KPIs in one place, without worrying about double checking your work or scouring the internet for the right formula. The workbook is free and can be put to use today for your company.